Last year we invited all stewards of any Friendship Sloop to participate in the Corinthian Classic Yacht Regatta. Unfortunately, our line was void of the pageantry and romance created by the low freeboard, numerous set sails from varnished spars and salty characters at the helm of the Friendship sloop, so we're going to "try again". We encourage you to enter your Friendship Sloop. 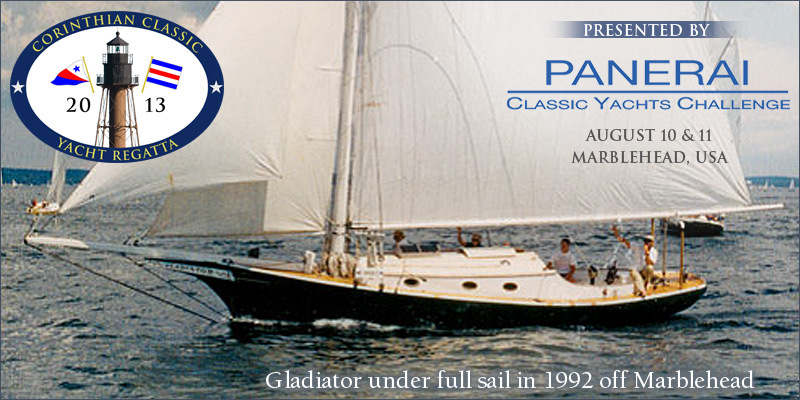 Our celebration of classic yachts is incomplete without the Friendship Sloop. This is an event you don't want to skip. Start planning now and tell a few friends - we don't know who we've missed.